An Investment Program That Will Sure Give You 30% Returns. This program is called MMM. The fact is, MMM is not an investment program, neither is it a pyramid, but rather, MMM is a matching platform for those who wants to give out money with a guarantee 30% return in just 30days. This is how it works. MMM is a community of ordinary people, selflessly helping each other, who has a membership of over 2 million active Nigerians. MMM is not a bank, nor does not collect your money, MMM is not an online business, HYIP, or MLM program, rather MMM is a community where people (the more the 2 million active Nigerians) help each other, by giving them incentive for the help they want to provide. Thus MMM is a technical platform which helps the millions of participants in Nigeria to connect those who NEED help to those who are ready to PROVIDE help, for FREE. Let us take for example, you need help of 100,000. MMM will tell another of it's participant that you need help, and the participant will Provide you with the help by sending you the 100,000 naira help you requested for. So the ideal of MMM is, one participant asks for help — another one helps. And the one who ask for help in MMM you do not have to make contracts or pledge his or her property, because in MMM there are no lenders and no debtors. But you might wonder, why will someone in MMM wants to provide you (who they might not know) help for FREE? 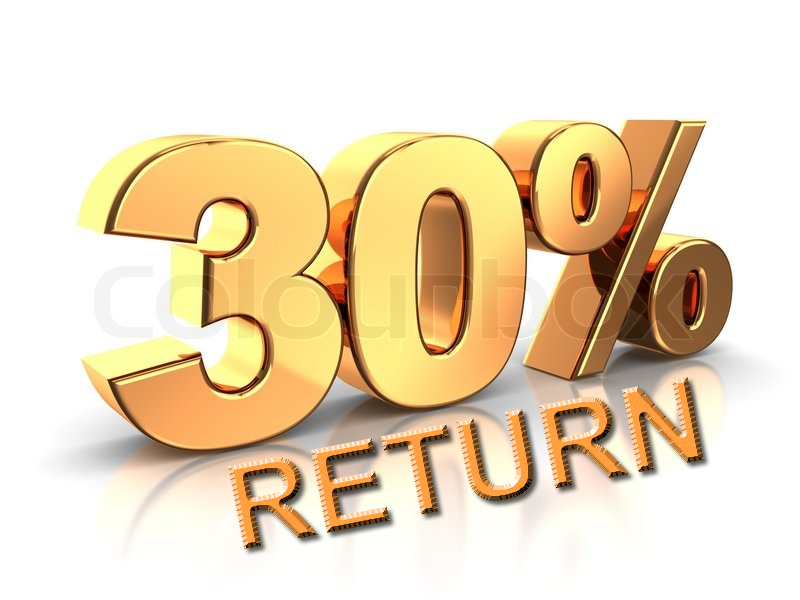 Well the answer is because, it is because of the incentive they will receive when they provide the help, which is 30% of the help the provided after thirty days. But do not worry, you the one who borrow is not the one to pay. You see, when someone declare the willingness to give help (known as"Provide Help" by MMM terminology), the person's account will be rewarded with mavro ( which is an internal “currency”/scores of the System). The Mavros will start growing from the moment of offering the help at the rate of 30% per month. This sum in Mavro shows how much you can request for yourself. Using our example above, the who assisted you with 100,000 Naira. will be rewarded in his or her PO with 100,000 mavro. And they (the Mavro) will immediately start growing! A month later, these 100,000 will become 130,000 mavro. Thus, that person will now be able to request assistance for 130,000 Naira. Another person give me help worth my Mavro in cash which is 130% of the help I give to you. And getting help is just 48 hours. Question: What if there is no one willing to provide help worth the amount of my Mavro. Answer: There are over 2 Million active participant, so you will always get. Question: Can I get help without previously providing help? Answer: NO. You only qualify to get help after you have provided help, which will include 30% extra of the money you use to provide help. Question: What is the minimum help I can provide. Answer: You can provide help to at least 1,000 to 2.7 million naira. Question: How sure am I that this will work. Answer: I am using it myself, and I do not want to enjoy it alone. Question: What about if the person that want to provide me with help is no longer able to do it? Answer: The person's account will be blocked for live, and another participant will be asked to give you help. If you have doubt or any other question Please contact me via WhatsApp on 0 80 657 676 28.